We talk about Tribute Games’ Wizorb. 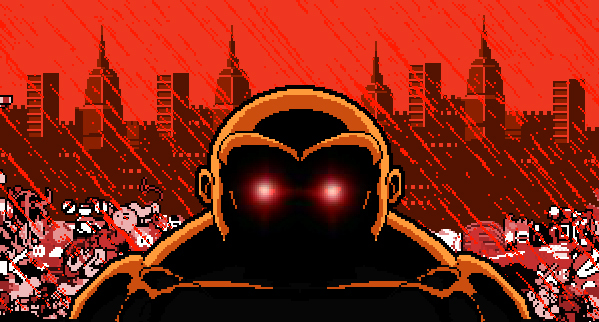 This episode of the Elder Geek Game Club is all about the Free-to-Play hit Abobo’s Big Adventure. 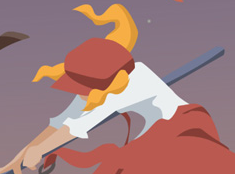 All we can say is Dustforce represents everything we enjoy about challenging games.